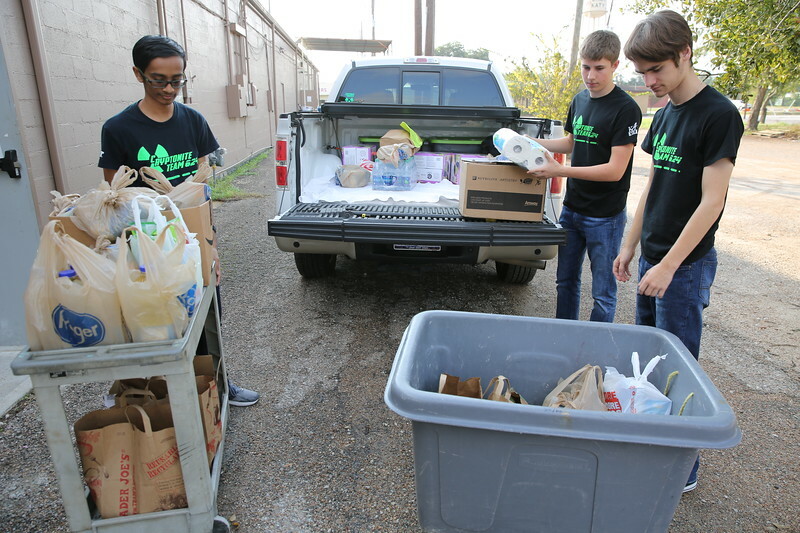 Team 624 students collected supplies and canned goods to benefit those affected by Hurricane Harvey through donations to Katy Christian Ministries. Although it rained most of the night, student braved the elements to collect items from generous residents of Cinco Ranch. On Nov 1st, students made the delivery to KCM where staff members at the center were very grateful for all the items collected. KCM continues to help many families in the Katy area.